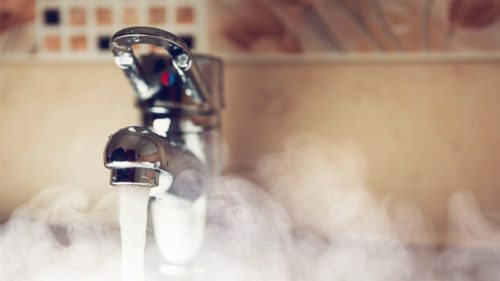 Hot water makes up around 10% of your monthly energy bill. But how can you lower the costs? It’s not like you can do without hot water, so instead, it’s time to turn on the heat in an energy-efficient way. Learn about tips to run your hot water boiler without spending a fortune. The main way of heating water is through your central heating system. The hot water is either stored in a separate tank or on demand, depending on the boiler type. You need a reliable hot water boiler in order to be comfortable in your home all year long. And if you’re looking to buy one, you should compare multiple models and prices from heating professionals. After completing our form and giving details on your project, you’ll receive 5 non-binding quotes by the next day. With these prices in one place, you’ll be able to easily identify the right price for you. Where do you get your hot water? 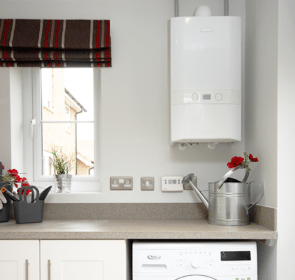 In most homes, the boiler in the central heating system supplies the hot water. The particular method used for heating the water depends on the boiler type and fuel. Combi boilers will heat water directly and on-demand, while conventional and system boilers heat the water and keep it in a storage cylinder for later use. Sometimes, there is an electric immersion heater inside these hot water cylinders. These should not be your main source of hot water since electricity is very expensive compared to gas or oil. Instead, this immersion heater should only act as a back-up in an emergency. Homes that are heated by electricity, such as those with storage heaters, use an immersion heater inside a water cylinder. The immersion heater consists of an electric resistance heating element that heats the surrounding water. This type of water heater will turn on during the night to take advantage of lower off-peak electricity rates. The water is stored in the cylinder throughout the day, with the heater turning own to provide additional hot water if necessary. We all want to conserve as much water as possible. And more importantly, we all want to save money! Here are some things you can do to help lower your heating and water costs. 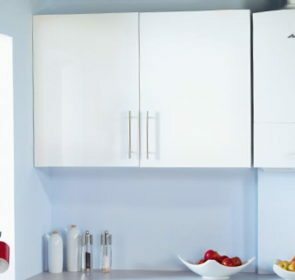 As your storage cylinder holds hot water throughout the day, the heat will gradually dissipate. And if your water cylinder doesn’t have sufficient insulation, then you’ll be wasting quite a bit of energy. Fitting a tank jacket and lagging your pipes will save you a significant amount of energy. 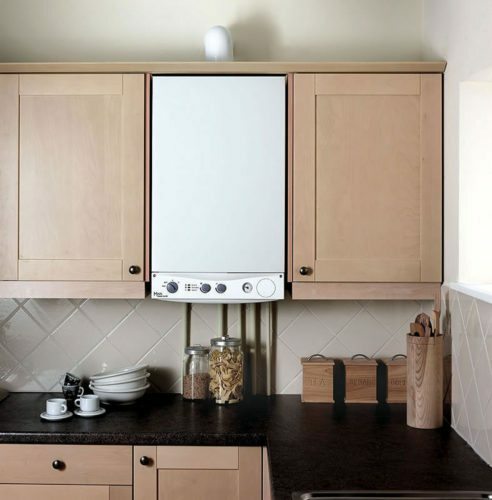 With a boiler, you’ll need proper controls so that you can determine the temperature and amount of hot water. This is to ensure that your boiler only heats water when you want and at the right temperature. Changing the fuel of your heating is only worth considering if you are currently paying exorbitant prices. For example, electricity is generally very expensive, compared to gas or oil. 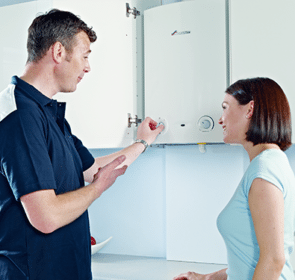 If you decide to switch to another fuel, you’ll need to factor in the price of switching your boiler. However, switching has the potential to unlock long-term energy savings. 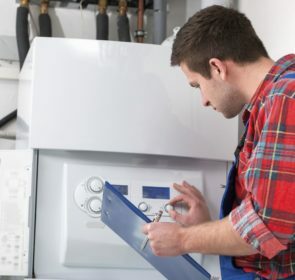 As the technology progresses, newer boilers are much more efficient than older models. Boilers with an A rating or higher have energy efficiencies greater than 90%. This is compared to old models with a G rating, with efficiencies below 70%. To save money on water heating, you should think about upgrading to a more efficient boiler. The smart home trend is growing, with many devices and products that help you lower your energy use. For example, installing a smart shower head will significantly reduce your water use. Not only does a smart shower let you control the temperature and water flow, it tracks and informs you of your water usage. Also, water-efficient appliances play a significant role in reducing your water heating costs. Always opt for appliances with higher energy ratings and better labels, such as the Water Efficient Product Label or Waterwise Recommended Checkmark. In addition to adjustments to your home, one of the most important changes you can make is with your own water consumption habits. Be diligent when it comes to using water. Try to heat your water to a lower temperature and use less of it. You should take short showers instead of baths, as they use less water. Also, avoid running taps as much as possible. Additionally, use the efficient energy and water settings on your appliances such as your washing machine and dishwasher. Looking for a hot water boiler for your home? The search for a hot water boiler doesn’t have to be difficult. With our free and easy-to-use quote request form, you’ll be able to gather up to 5 price offers from heating companies in your area. 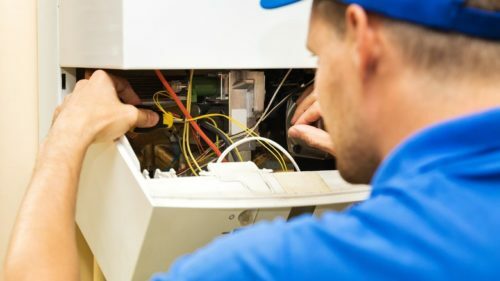 Having the prices of different hot water boilers makes it much easier to find the model and supplier that best matches your needs. Save 40% on your hot water heating costs now!